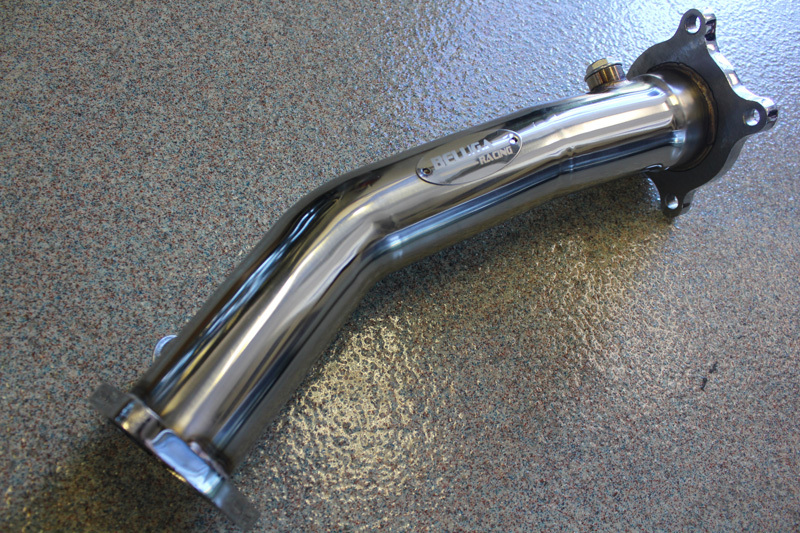 Brand New Beluga Racing StainlessSteel High Performance Turbo Downpipe / Test Pipe. 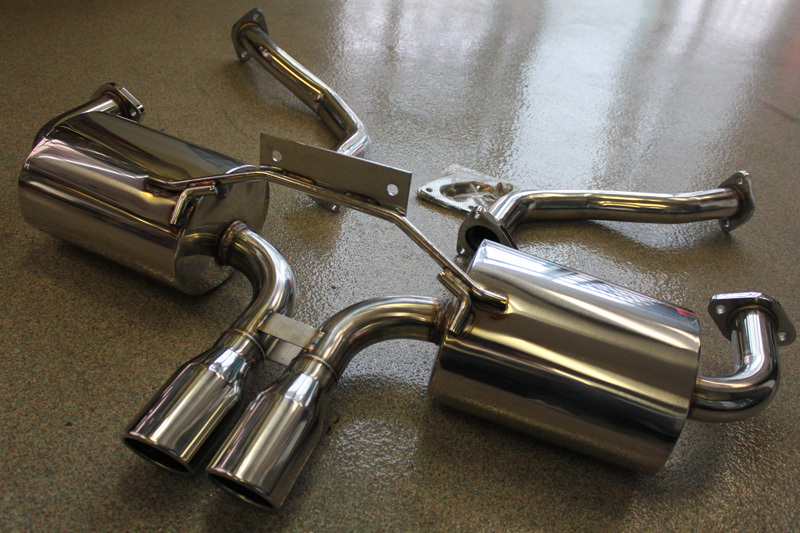 This Pipe eliminates the stock catalytic converter & reduce exhaust back pressure. By maximizing exhaust flow which Superior 2.75″ design will improve turbo response and response. 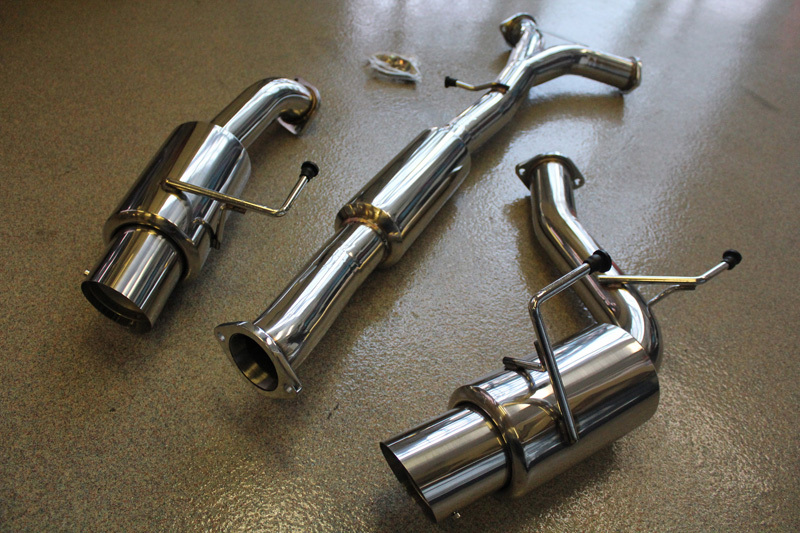 From 2.75″ to 2.5″ mating tube compatible with OEM and after market exhaust. 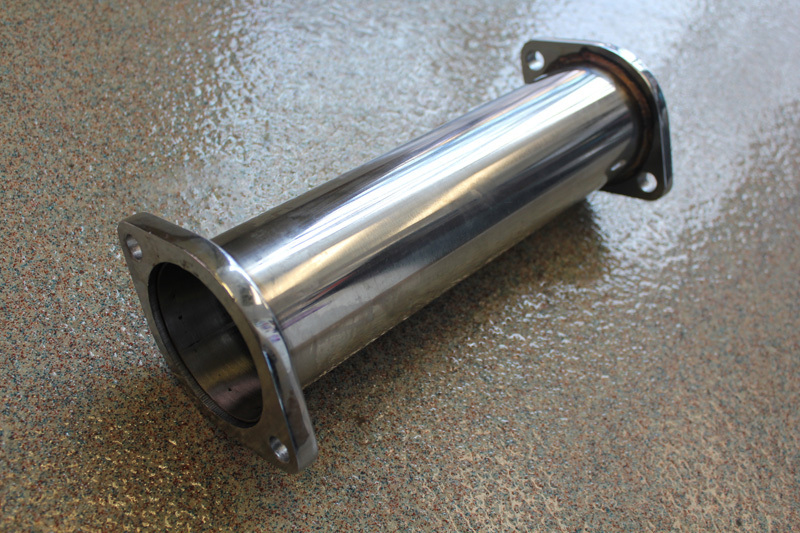 This downpipe allows the turbo to spool up & build boost quicker. Fits: 2006-2009 Audi A4 B7 FSI.